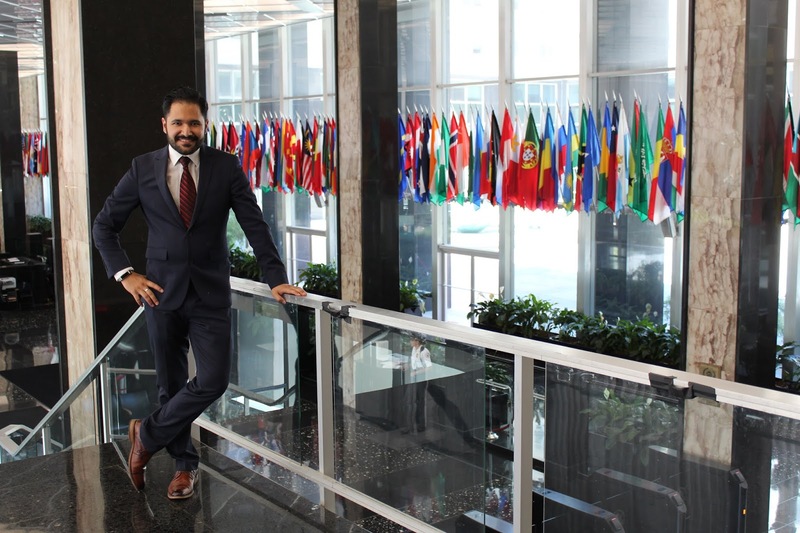 Izaak Mendoza, MPP - MBA Candidate at the Humphrey School of Public Affairs/Carlson School of Management, is completing an internship at the U.S. Department of State's Bureau of International Information Programs. Izaak is showcasing his media skills through a variety of projects across the Bureau, ranging from writing articles on entrepreneurship and mindfulness, to managing the social media accounts of the YALI and YLAI Networks abroad. 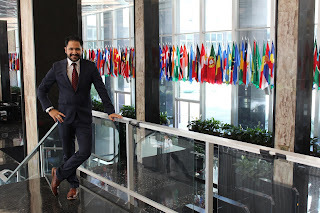 His graphic design background has been useful in pushing policy out to foreign audiences, and his ability to connect with others has placed him on several panels that help high school students learn about public service careers. Izaak is eager to return to Humphrey and share the insights he's gained from foreign policy professionals!